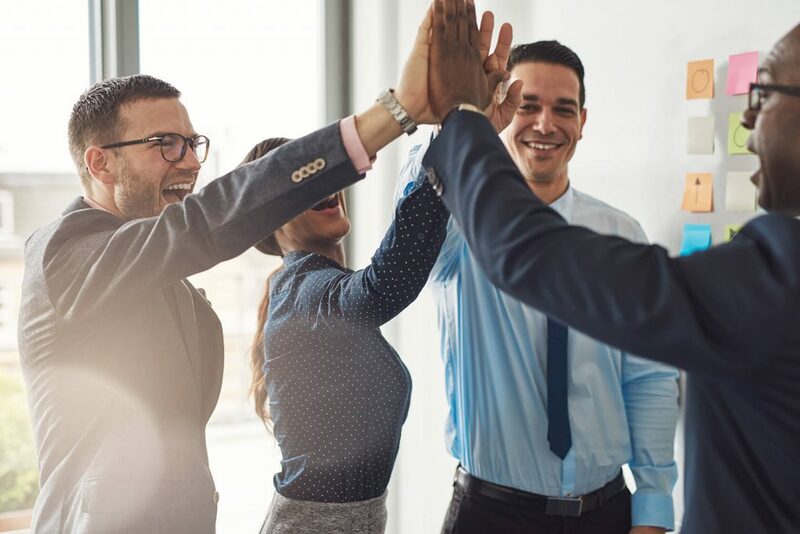 Salt Lake City | March 21, 2018 – ReposiTrak, Inc., the world’s only company with a sourcing, compliance management and advanced commerce platform for retailing, today announced that Southeastern Mills is adopting the ReposiTrak Compliance Management System to automate and enforce stringent compliance at both corporate and facility levels of all 300 suppliers in their network. 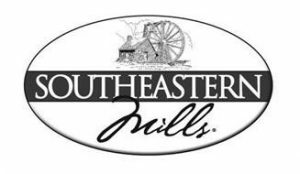 Southeastern Mills is a fourth-generation food company headquartered in Rome, Georgia. The company offers texture and flavor solutions for other food companies and restaurants, as well as nationally distributed consumer brands, including Better Than Boullion©, the #1 food base in the US and The Original Louisiana Hot Sauce™.